Don't forget you can now pay your rent and other charges online - directly from your bank account! You can also use your resident portal to stay on top of your current/upcoming charges and (once you have been using it for a while) your payment history. But, best of all, the service is free – it comes at no additional cost to you. Security. Online payments are much more secure than mailing a check. You will receive an email notification when your payment is made that you can keep for your records and you can sign up for email reminders that your rent is coming due. Speed. Online payments post to your account immediately - faster than if you mail a check or use an online bill payment service. They are even faster than if you drop a check off at our office! Convenience. View your charges and make payments online, anytime, and from anywhere. No more paper checks, envelopes, stamps, or unnecessary “out of your way” trips to our office to drop off a check. You can even set up a recurring payment so your rent is paid automatically – no more worrying about forgetting to pay your rent on time or dealing with late fees! Today our residents want to pay online 24/7 and now you can with a variety of choices without walking into our office: E-checks, credit or debit card are now available! With our resident portal, residents can log in day or night and make a rent payment online using either their checking account (E-Check) or their credit/debit card. These online payments are automatically entered into our accounting system, without any data entry. This functionality offers one of the best possible experiences for our residents. With this new payment offering we are introducing a 3-tiered online payment fee that our residents will pay. If you choose to pay via E-Check/ACH, our system provides an instant rebate for this online payment fee, so you complete your payment free of charge. 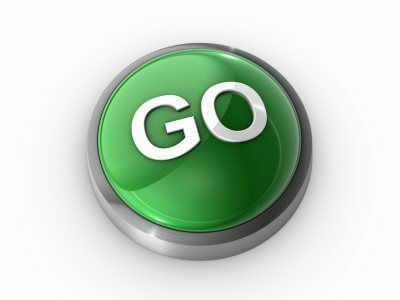 Click the Green Go Button below to get started. Do you need to open a maintenance request? Save time and expedite your request by opening your request online. Its fast, easy and simple. Click on the help button below to get started. Call our office at 760-773-0123 ext 603 for access to your resident portal.